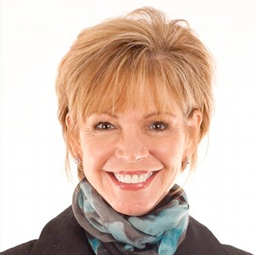 Leslie Vernick is a popular speaker, author, Licensed Clinical Social Worker and relationship coach with a counseling practice in Pennsylvania. She is a best-selling author of seven books, including The Emotionally Destructive Relationship and her most recent, The Emotionally Destructive Marriage. Leslie currently serves on the Board of Directors for Lighthouse Network, a Christian mental health outreach ministry. She received her Master of Clinical Social Work degree from the University of Illinois and has taken postgraduate training in biblical counseling and cognitive therapy. For more information, visit her Web site at www.leslievernick.com.